A break clause is a provision in a lease enabling the landlord or tenant to end the lease prior to the expiry of the contractual term. 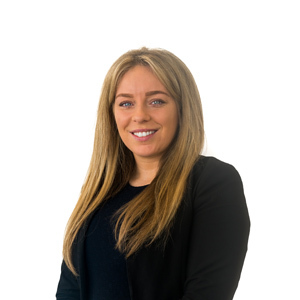 Jennifer McGowan, commercial property solicitor at Birchall Blackburn Law, explains why great care needs to be taken when attempting to exercise a break clause. With current economic uncertainty, the presence of a break clause within a lease can provide either party with a degree of flexibility. It is especially useful where a tenant’s circumstances have changed since the lease was granted e.g. a tenant whose business may have expanded or contracted and as a result, the premises may no longer be suitable. 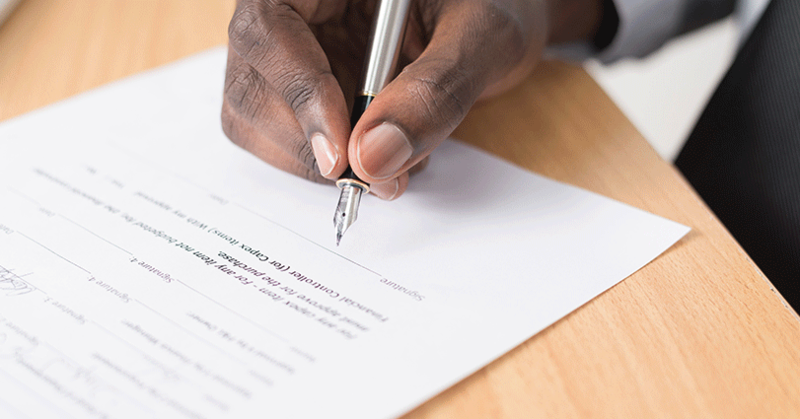 How and when the break clause can be triggered is set out in the lease agreement. Typically, a tenant would have to serve a prescribed form of notice and in a very specific manner. If the requirements of the break clause are not strictly adhered to, the attempt to bring the lease to an early end is likely to fail. Your opportunity to exercise the break clause may be on a number of dates specified in the lease, or at any time after a set period, on a rolling basis. When negotiating the clause, it’s crucial to make certain the break date arrangement is clearly and explicitly worded. Tenants are advised to put the break dates and corresponding notice periods in their diaries. It is advisable to plan ahead and ideally, to seek legal advice before preparing and serving the break notice. Conditions attached to the break clause must be observed down to the smallest detail. For example, it is quite common for a lease to stipulate the content of the break notice, to whom it must be sent and the postal method to be used. A break clause should also provide for the landlord to reimburse the tenant for all rents that have been paid in advance and which relate (in whole or in part) to any period of time after the break date. Vacant possession is more than just about moving out – you must make sure all your possessions and belongings are removed, that all persons have vacated, and that the keys to the property are handed over to the landlord (or the landlord’s representatives). In addition, there is often a requirement for the tenant’s covenants and obligations within the lease to have been substantially performed and discharged. This includes various obligations as to the condition in which the tenant is required to hand the property back to the landlord. An outgoing tenant should consider whether the property is being left in the condition required by the repair, maintenance and decorating clauses within the lease. Often, it’s in both the tenant’s and landlord’s interest to reach a settlement in advance of the break date. Contact the landlord early to be clear as to his / her requirements and to open a dialogue as to the best way to take matters forward. Proper planning can prevent issues coming to the fore when it is too late to resolve them i.e. if the break date comes and goes and the requirements and conditions of it have not been satisfied (even if you do not consider yourself to have been given sufficient opportunity to do so), the opportunity to break the lease could be lost. As always you should seek professional advice before entering into any commercial lease or agreement, or attempting to exercise a break clause.